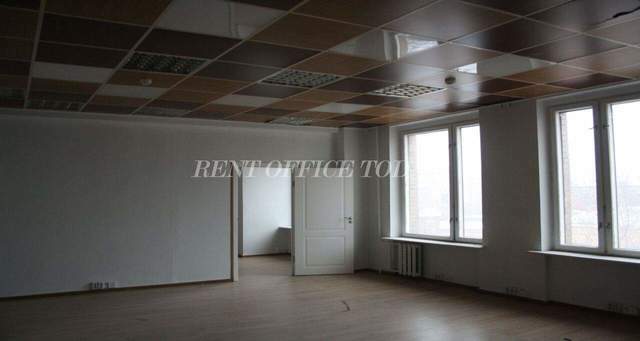 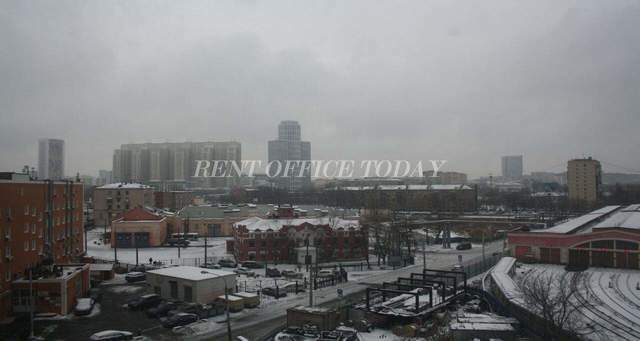 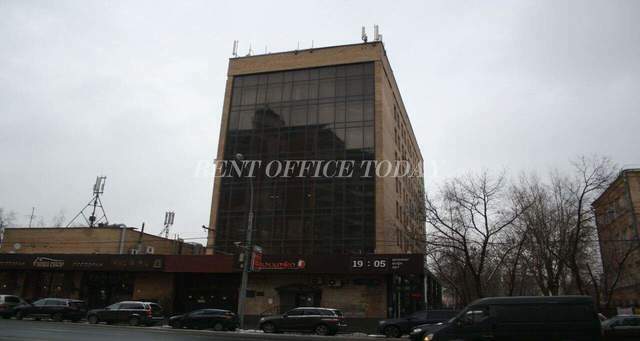 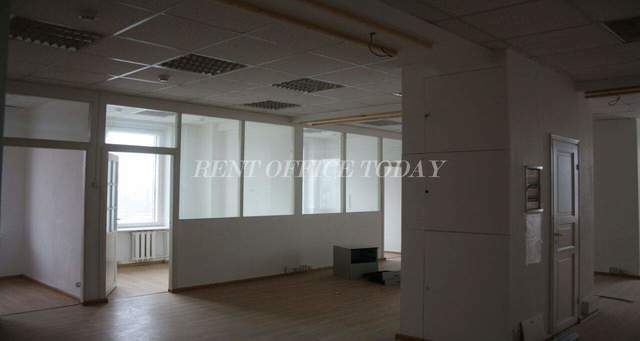 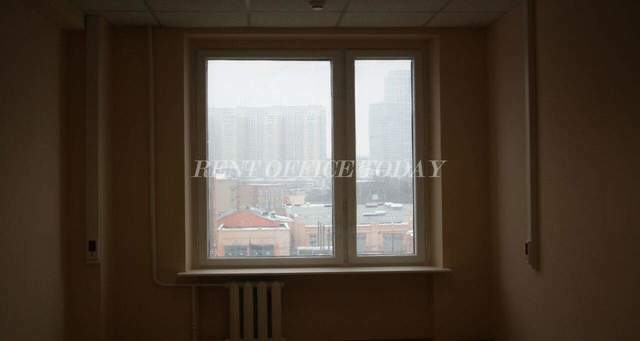 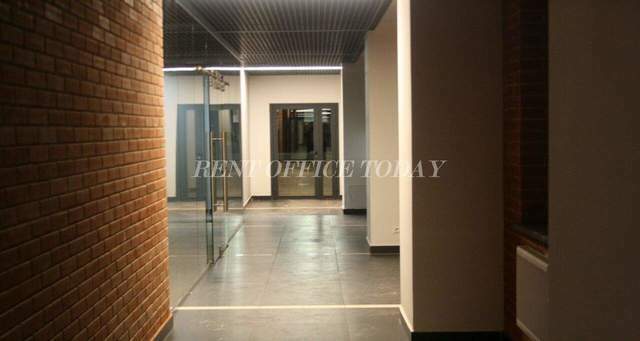 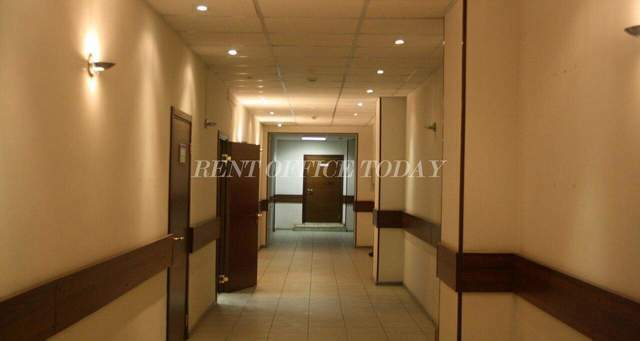 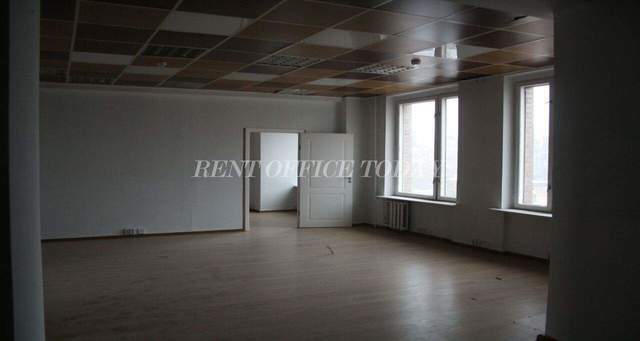 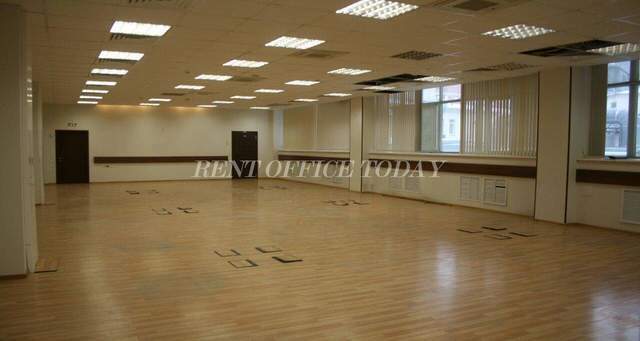 On the RENTOFFICETODAY we posted the full catalog of theOffice space for lease and rent in Central Administrative Okrug (CAO) in Moscow, near the circular main street in the center of the capital – Garden Ring and in a walking distance to the number of boulevards and squares – Boulevard Street. 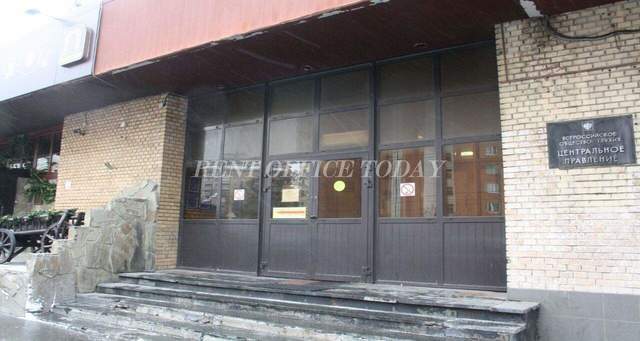 There is also the Kremlin, the House the Russian Federation Government, the State Duma, the majority of ministries of Russia. 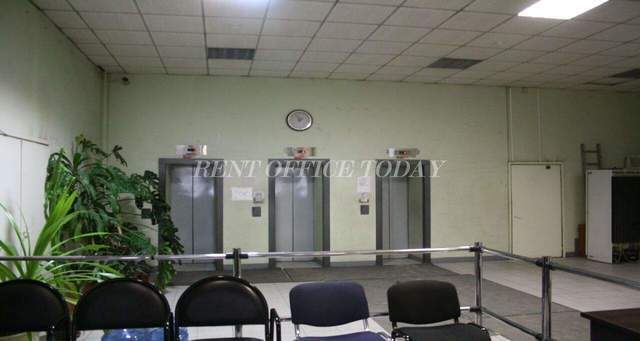 There are lots of theatres and almost all the city’s transport stations. 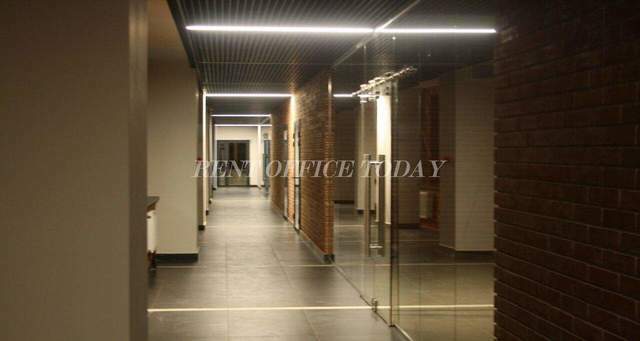 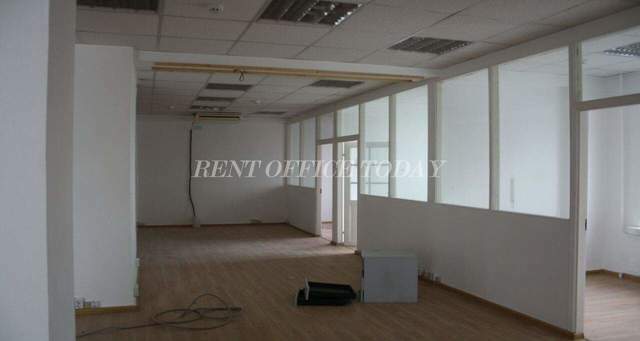 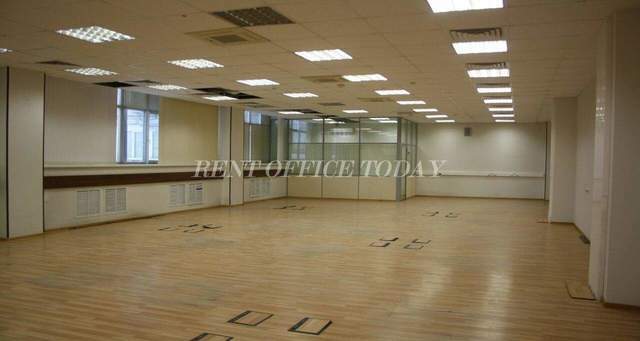 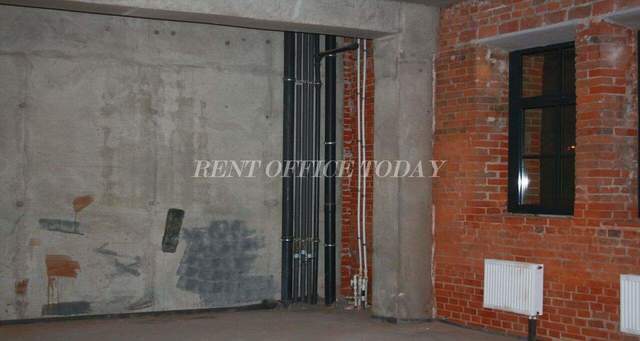 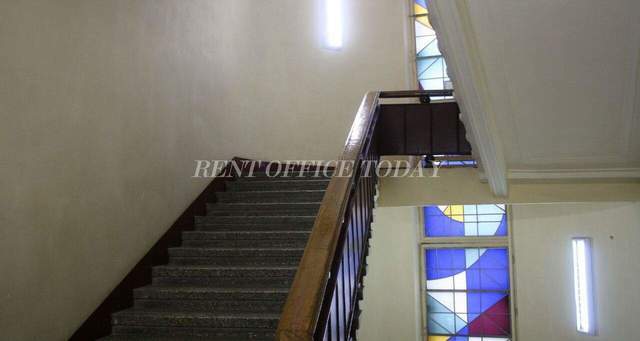 In this section You can rent an office space with no commission in the Central Administrative District which fits your purpose of work by convenient location, class and size.